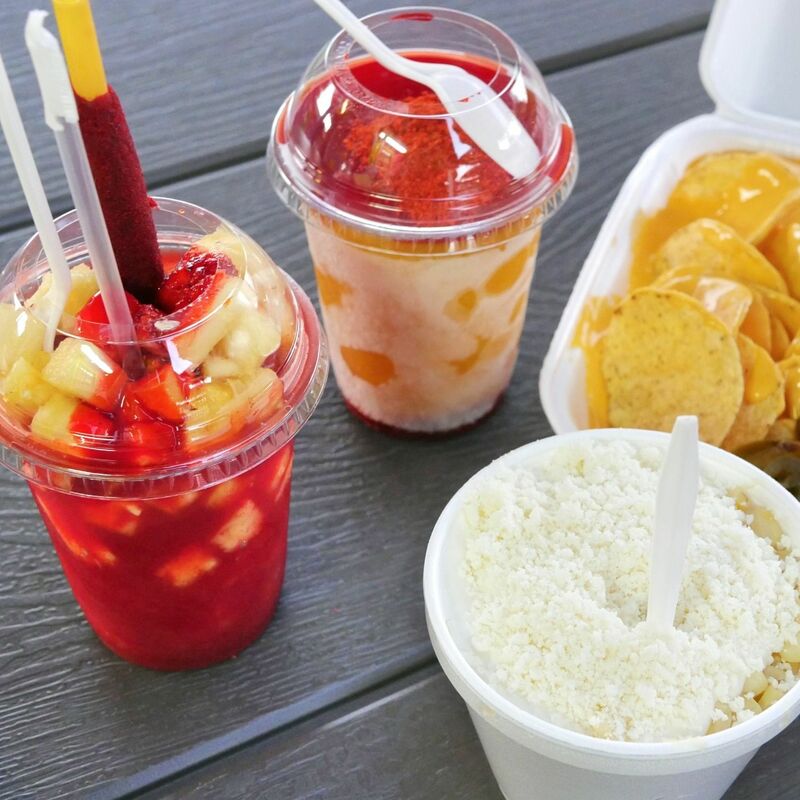 Kolaches, Frito pies and raspas all in one place? This brightly painted East End pit stop offers a highly Houstonian array of to-go foodstuffs at breakfast, lunch and dinner. Cute, umbrella-shaded picnic tables with planters of fresh herbs invite you to enjoy that slice of Hawaiian pizza and Taste the Rainbow sno-cone (cherry, margarita and blueberry topped with Skittles) on the premises.